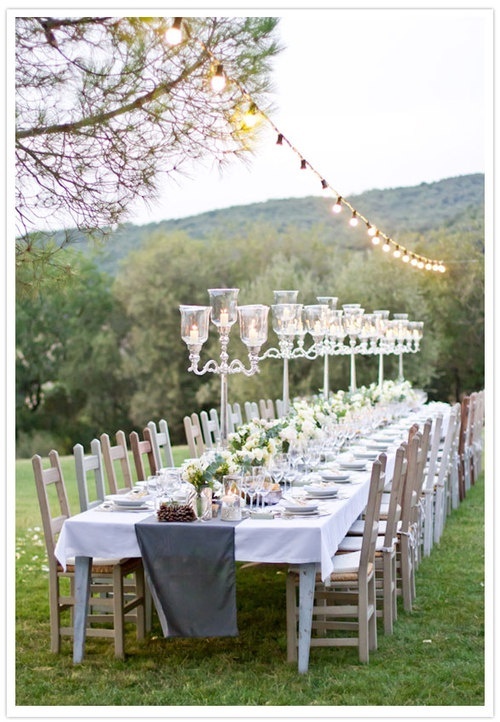 This week the team is dreaming of fresh air, sweet blooms and trees strung with delicate lights. 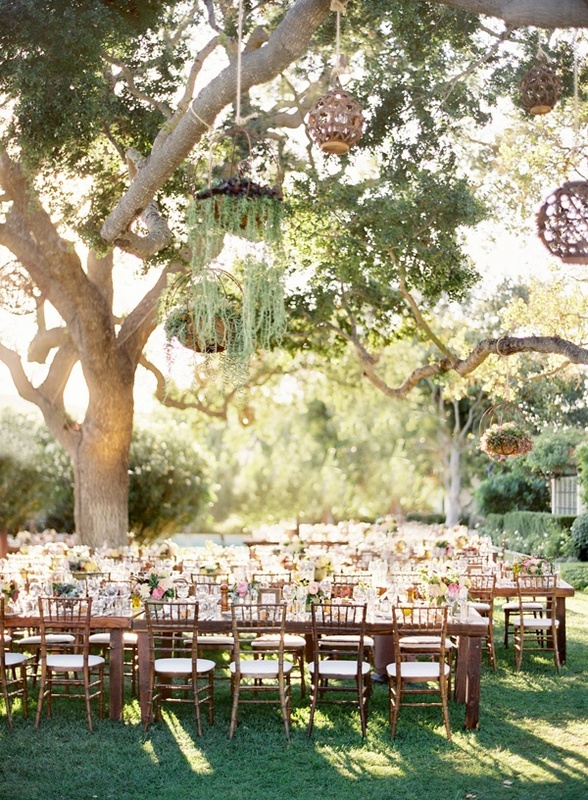 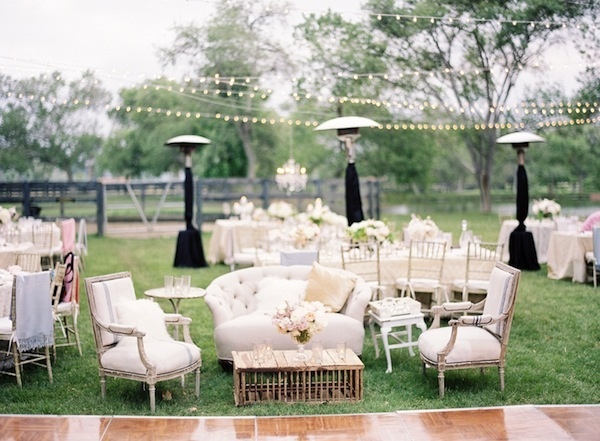 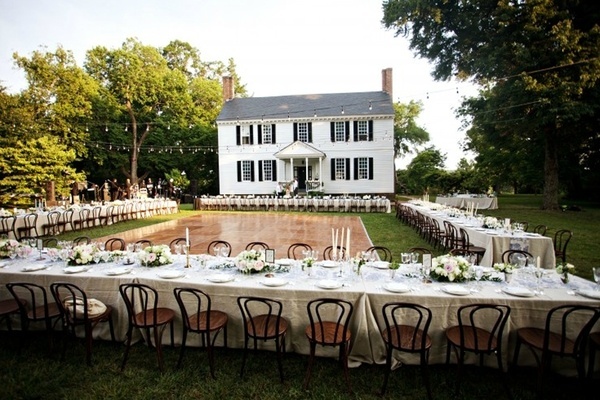 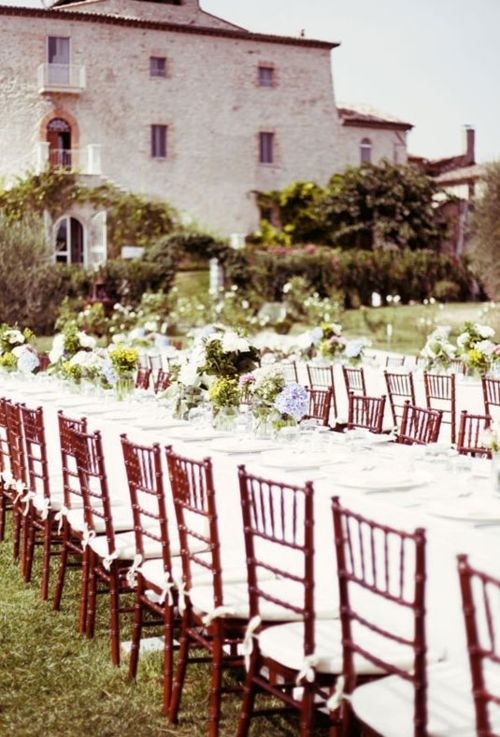 We’ve been searching for inspiration to create the perfect garden party themed wedding. 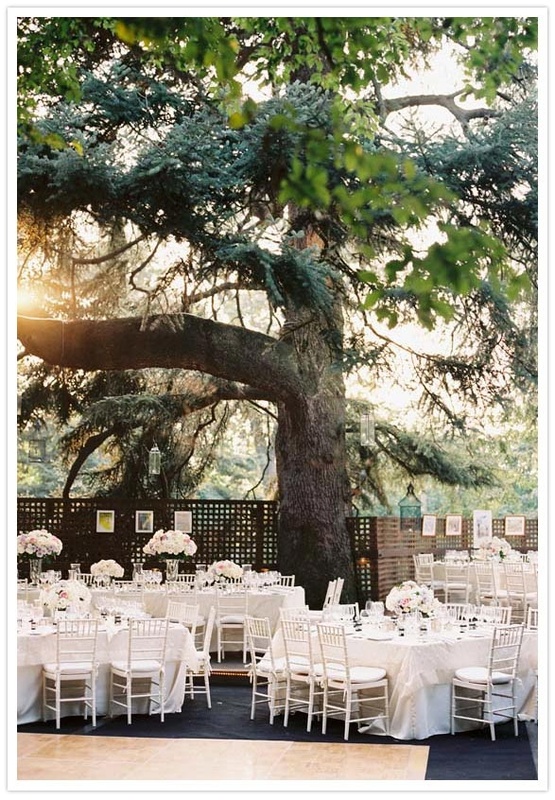 Maybe it’s the sense of nostalgia we get from gazing at a Scarlett O’Hara-worthy outdoor soiree or just a love of natural lighting. 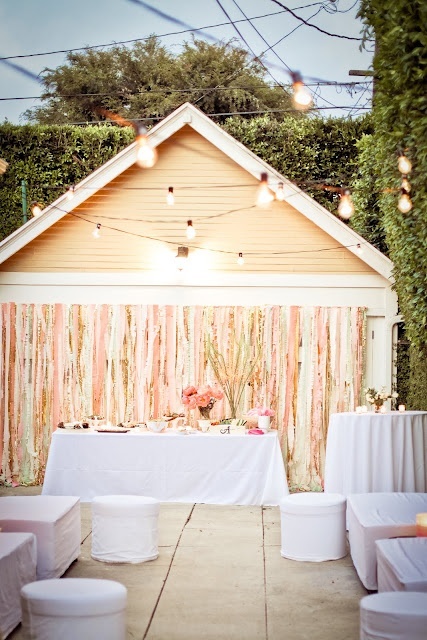 Either way, these picture-perfect settings have got us swooning. 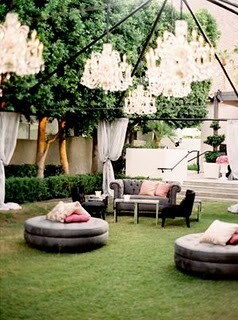 Also, check this divine living room set lounging amid the fairy lights.